There’s nothing worse than laying down on your carpet to watch a movie with your kids only to find it’s dirty, rough to the touch, or, perhaps the worst of them all, smells like that spaghetti dinner you made…months ago. We are all about saving costs. It’s not unusual for us to hear that our current customers had tried rented carpet cleaners before. 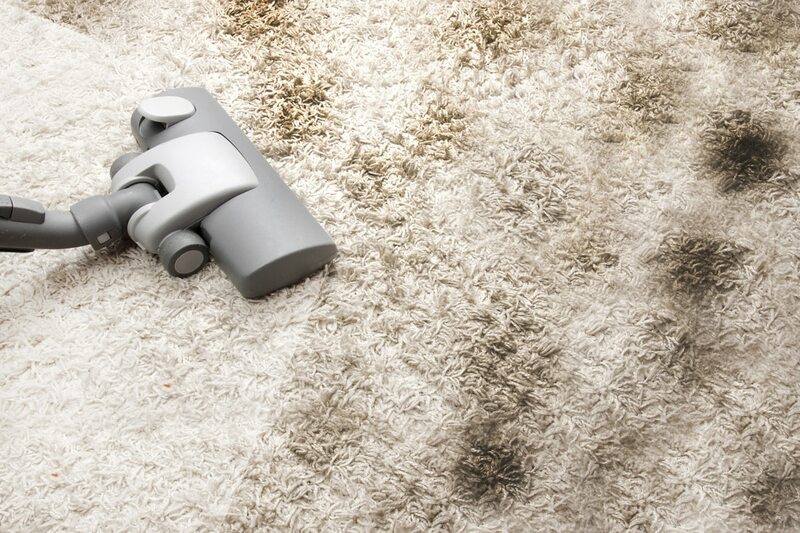 While it seems like a great cost-effective way to clean your residential carpet, it can actually cause more headaches and costs for you in the long-run. Unlike Maryland Carpets, these rental machines only do one pass over your carpets. They are the “one size fits all” approach to Baltimore residential carpet cleaning. We pre-treat your carpets to ensure we clean your carpet giving it the soft feel it once had when you purchased it. More than that we rinse the carpet afterwards with clean water. If you don’t then you are left with detergent residue and sticky carpets for weeks after you’ve used the rented carpet cleaner. If you want residential carpet flooring that is soft and clean to your toes or you want to bring back the personality of any room in your home then you need to use Maryland Carpets for your residential carpet cleaning Columbia MD. Clean carpet adds warmth to any home and is the most comfortable flooring on the market. It also possesses sound-absorbing fibers, making it the ideal choice for second floor rooms and hallways. 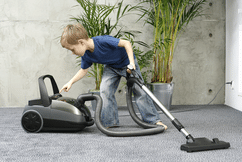 The more dirt and debris that are in the carpets, the less able it is to absorb sounds. Rich carpet flooring makes a distinctive statement. Good-looking carpet flooring will also increase the value and aesthetics of your living space in the event you are looking to sell it. To keep carpet flooring clean and prolong its life, you could only need to vacuum it regularly and shampoo it periodically. But carpets need much more attention than that in a home. After all you walk all over your house as do your children after they’ve been outside and your pets. That’s when you need when to call in a professional residential carpet cleaning. With Maryland Carpets, our intention is to make your carpet cleaning experience as pleasant as possible. We offer home carpet cleaning, stain & spot removal, and mold & mildew removal at affordable prices for any style and budget. Call us to schedule a consultation and see what we have to offer you and your family today. Maryland Carpets is the premier business for residential carpet cleaning in Baltimore, MD and the surrounding areas. We believe that keeping your residential floors clean and healthy should not cost a fortune, and we’ll be more than happy to show you what we do in carpet cleaning Columbia MD and show you our low rates. We are the finest home and business carpet cleaning company in Baltimore, and we take pride in offering a variety of services at affordable prices. From protecting your furnishings to following your carpet cleaning schedule, our contractors ensure your home is protected and respected. We provide a vast number of services, so you will find the one that is just right for your project. Our floor specialists will create a unique carpet or rug cleaning job that is all yours in the Baltimore and surrounding areas. If you need the tile flooring in your basement, kitchen, or bathroom cleaned as well, then our Maryland floor cleaners can handle that job as well. To give your home’s rooms or hallways new life with outstanding carpet cleaning service, come to Maryland Carpets.